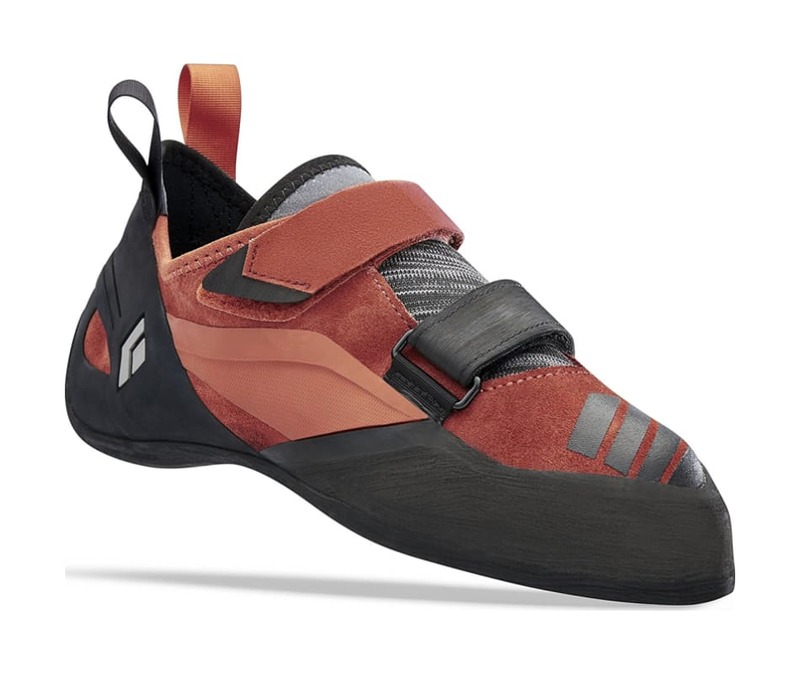 Engineered to provide laser precision on routes and boulder problems that require absolute focus, this dual-Velcro, high-performance shoe has a slightly downturned last for edging prowess on steeper terrain. With the highest grade European leather upper and our Engineered Knit Technology tongue, the Focus provides breathability and durability. We also printed high friction rubber on the vamp area of the shoethis innovative process minimizes bulk while maximizing dexterity and grip for toe-hooking. The sole of the Focus is our stiff, durable rubber thats moldedinspired by the way we forge our carabinersand not cut from one sheet of rubber. This is our engineered solution to optimize our shoes rubber and rands for weight, consistency and comfort. Its stiff-flex midsole is ideal for micro-edging. The Focus also features medial and lateral stabilizer rands to increase precision by keeping your foot from rolling when pressure is applied to the outside or inside edges.